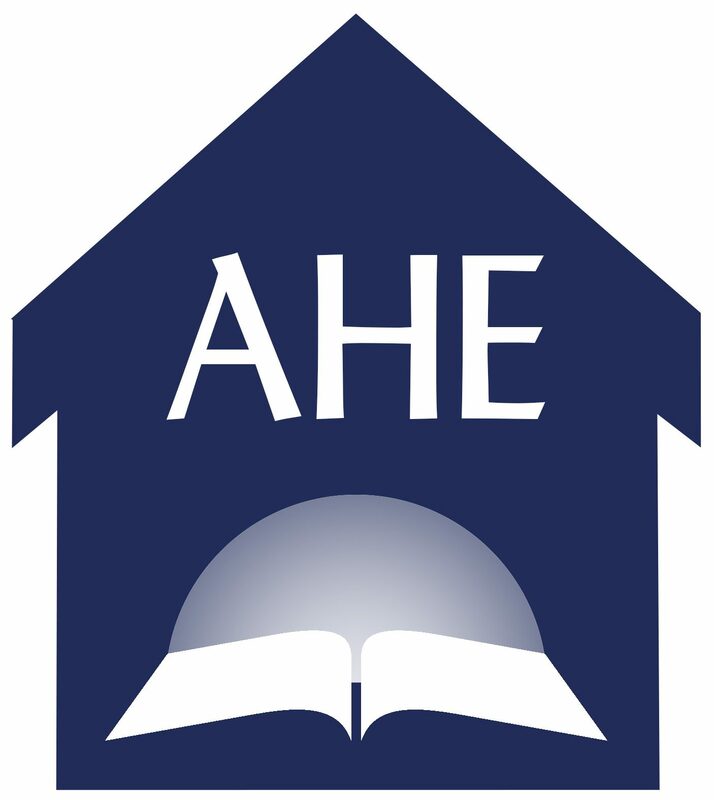 Please use the email if you have questions pertaining to AHE (the organization). We accept Guest Post submissions to our blog if they have the following qualifications. 1) You are a Seventh-day Adventist church member/family. 2) You are part of a homeschooling family. 3) Your article or blog post is related to homeschooling and parenting. 4) Your article follows Bible and SOP guidelines for education/parenting. Please use the contact form below to contact our blog manager for more information.